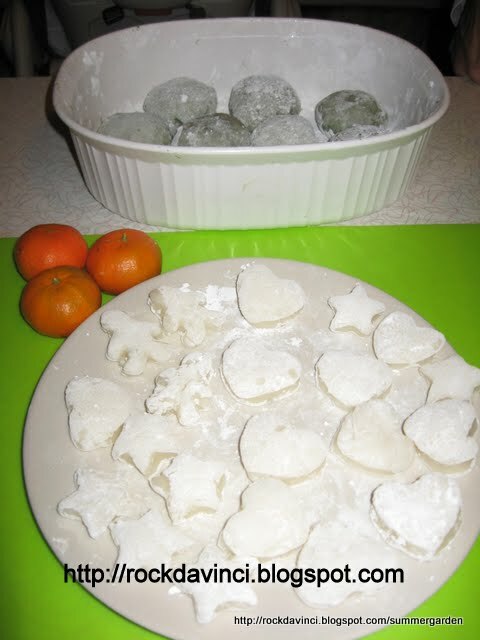 Japanese New Year MOCHI Cake brings back a fond childhood memory. Across from our home is TATAMIYA SAN - they are the TATAMI maker. TATAMI is a special Japanese Flooring made from special straws. The family is considered our 'block' leader because of their 'wealth'. 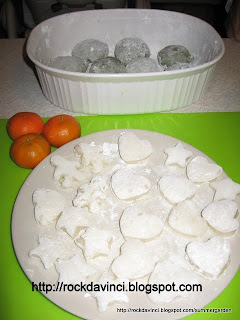 They also lead us in the MOCHI ZUKI on the Japanese New Year Day. 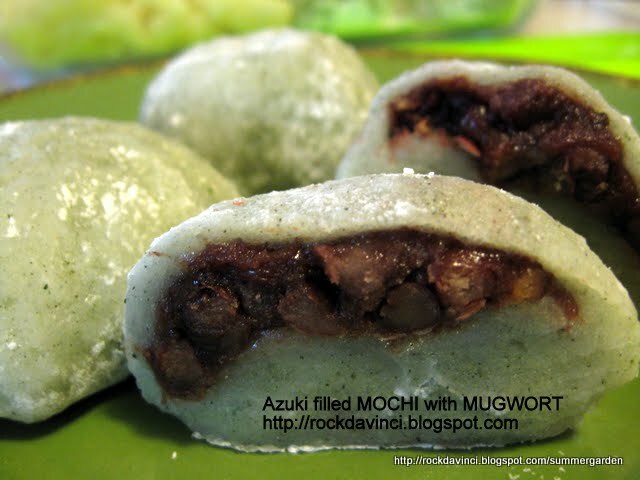 If you have never seen or involved with MOCHI ZUIKI, you might want to do some research on how this 'community' fan fare works out to ring in the new year. Here at home, I used my sister's National brand MOCHI machine. 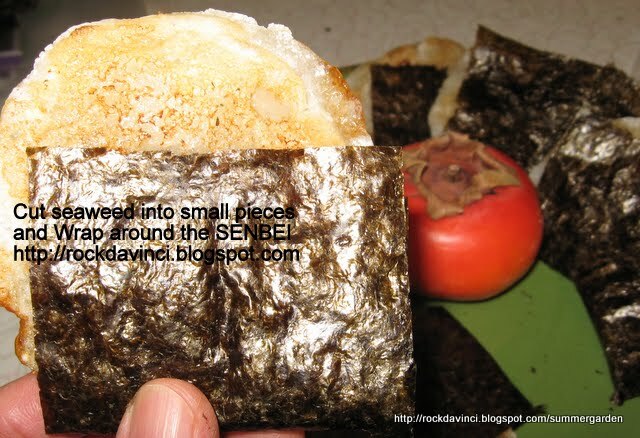 It is really amazing to watch this machine - after steaming the glutunous sweet rice, it starts to Pound the rice into this beautiful smooth MOCHI. Reminder: Work quickly and get some family members involved. As MOCHI cools down, it hardens and become difficult to work with. 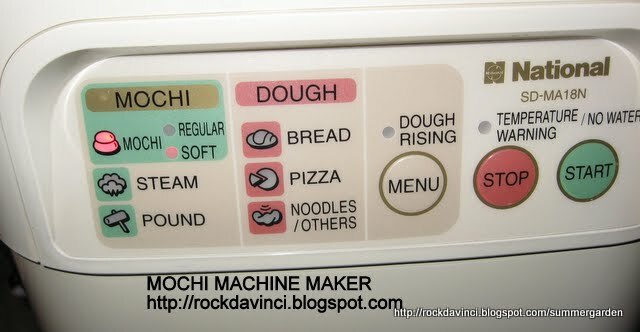 The Recipe is following the MOCHI machine's instruction. 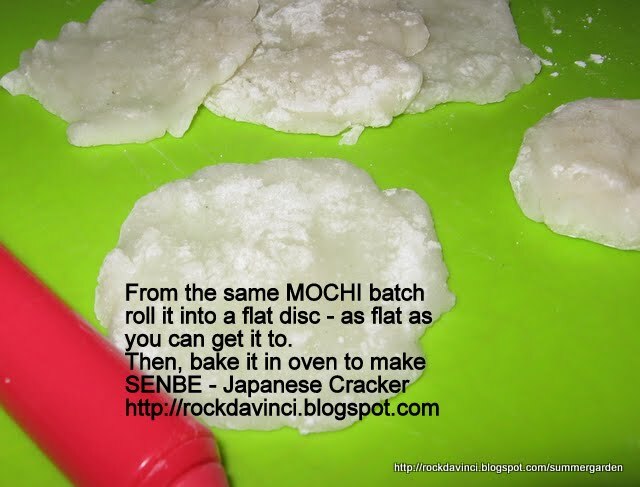 So, here is my photo journal of making the MOCHI, an attempt with making the DAIFUKU Mochi, MOCHI CAKE, and MOCHI Senbei (Japanese cracker). During the holiday, I came across Mangosteen, the tropical fruit I missed since I left S. Viet-Nam. Unfortunately, it was disappointing. Out of the six I cut open, only one was edible. However, it was Good. This is the photo journal of how the Mangosteen looks. Definitely buy the mangosteen with outershell that is a bit soft to the touch. Not rock hard. The leaves and stem should be 'green' and not looking like dried wood stem like the ones I purchased. Why did I buy it knowing all this? Just hoping that they would be still good. Double click on image to enlarge image and or to view extra comment noted. For holiday dinner, this adds a beautiful compliment to the dessert. Here is my photo journal for Fresh Pineapple Tatin II, 2010. Slice the pineapple even more thinner. Arrange the pineapple in reverse image. Give that final touch with Maraschino cherries. This is the photo journal of Christmas Cioppino Dinner. The best part of this dinner is getting together with family and sharing all the joyful tidings of holiday season. The best part of it all I didn't have to cook. Just shop and my family cooked. The Recipe is from Safeway seafood section. 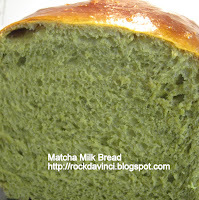 This is an attempt in baking the MATCHA MILKY LOAF #1 in 2010. The first Matcha Milky Loaf was just as successful, but it sunk down during cooling. This time it stood up tall and beautiful with the same recipe I got from the referenced web site. Angies' regular Hokkaido Milky Loaf is baked beautifully. 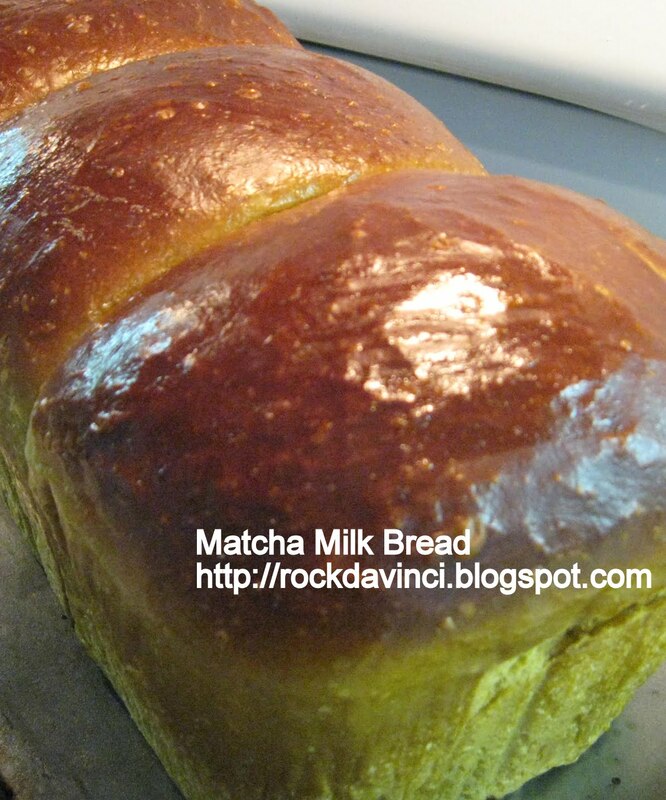 The important tip with this recipe is to make sure the dough is well kneaded to assure well developed gluten before it goes into 1st proofing. 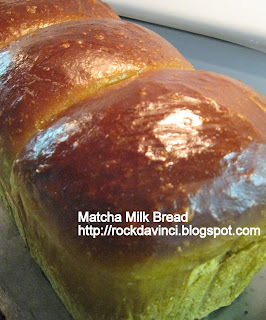 I added 2 Tbsp of Matcha to the recipe. Double click on each image to enlarge or view comment(s). 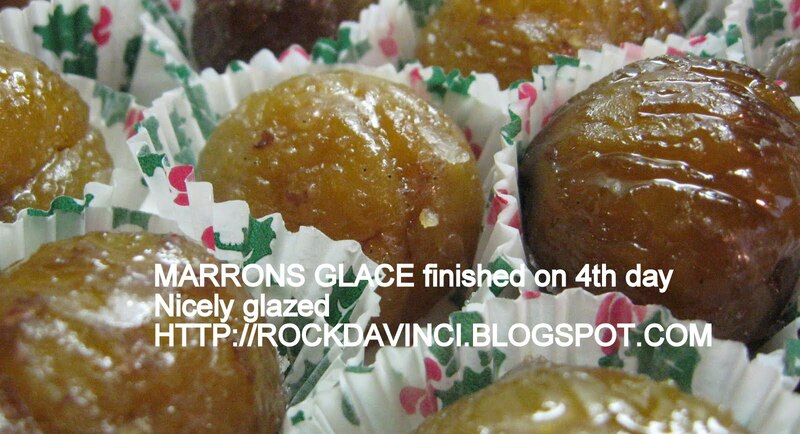 Peeling of the Chestnuts shells and membranes are labor intensive and greatly affects the final look of the MARRONS GLACÉS. So, I carefully followed it and noted every steps. The recipes have been modified based on what I have tested. As the final making of the MARRON GLACÉS takes about 4 to 5 days; If you have never seen or tasted this wonderful "bon bon", then check this out - http://www.clementfaugier.fr/fr/v4/v4_accueil.aspx; After 4 days of waiting, they turned out beautifully. Day 1: Carefully follow the instruction above to shell and peel the chestnuts and cook the duration in the recipe. In medium saucepan, Sugar and water is heated without being stirred to 220'F. Temperature is monitored carefully with Candy Thermometer. Heat/boil the sugar mixture to "Thread" consistency. I added a 1 tsp of Vanilla Paste into the mixture which the recipe didn't call for; At this point, you can also add Rum, if you would like. Each chestnut is dropped in carefully into the sugar mixture and cooked for 10 minutes. Turn off the heat; Cover and let it sit for 12 hours. The recipe calls to heat up the chestnuts in syrup to boil for 1 minute and let it sit for 24 hours. Then, heat it up for1 minute to boil, and let it sit for another 12 hours. Each time after the 1 minute boiling, I turned each chestnuts carefully. On the 4th day (I couldn't wait any longer), I set it on a plate to dry. I served them in small cupcake cups. The taste is well worth the waiting time. Great BON BON treat. 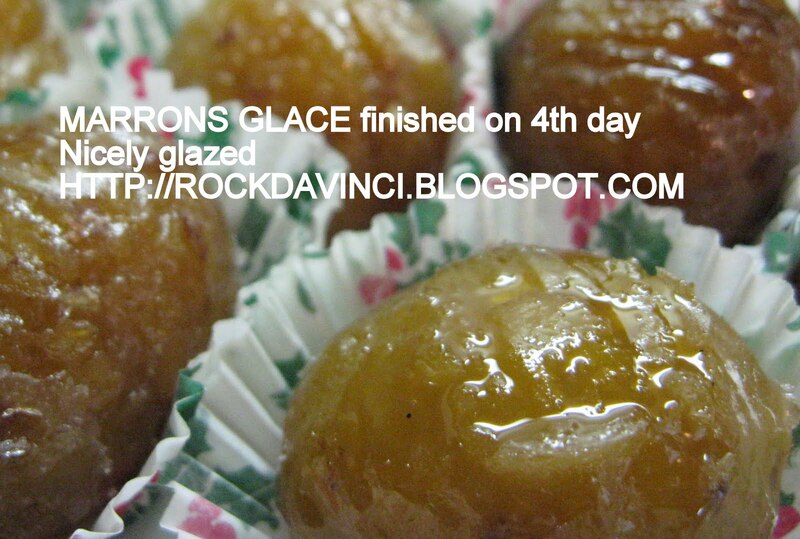 This is just a heads up that I will be baking my 1st batch of Canneles de Bordeaux, 2010. I received my Aluminum Canneles Molds from http://www.fantes.com/stacks.html and want to try them out. As bugetting is on my mind for this year, I bought five 2" Aluminum Canneles Molds (need 18 cannele molds per recipe) and plan to bake the rest in the regular Copper Canneles Molds. Found out that the new 2" Aluminum Canneles molds are a bit smaller than the copper in capacity. Also found out that when regular flour is used, as this particular recipe calls for, causes the canneles to rise much above their normal 'rise' above the canneles molds during the baking. 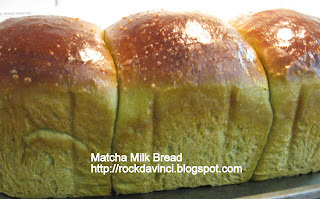 The rise above the molds are normal during the baking. When the coated bees wax melt and at 440'F, the batter is pushed upward as their exterior somewhat is baked into solid form, but still soft enough to become 'deformed' if they do not 'sits' back into the mold after 20 to 30 minutes. New Aluminum Canneles Molds purchased from fantes did a good job in baking. The following preparation method is not written in the manner as presented at La Toque Cuivree. It is not my intention to change their recipe, but I interjected to help you understand the process, if you have not tried baking Canneles before. 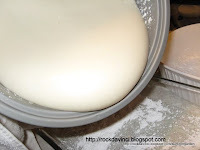 If you added the eggs directly into the flour mixture without beating them together first will cause the batter to be 'lumpy' and difficult to incorporate well, for example. Tools: 1 small bowl, 2 medium bowls, 1 fine sieve, 18 Canneles Molds, 2 baking sheets (light weight), cooling rack, kitchen tongue, oven mittens, pastry brush; 1 small or medium sauce pan to heat 2 C milk mixture; 1 small saucepan to melt bees wax; Saran Wrap. 1/3 C All Natural Bees Wax - Make sure it has no Parafin or treated with chemical. Melt them and keep them at "Lowest" temperature in a "dedicated" saucepan. If not, then, any 1-1/2 Cup saucepan. Dedicated pastry brush for coating molds with bees wax. In a small saucepan, heat milk and butter over a medium heat to boil. In the meantime, mix the dry ingredients & Eggs & Rum as described two lines below this instruction. Remove from heat. And cool to "LUKE WARM". 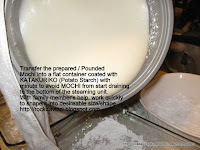 In a Medium bowl, incorporate flour, sugar together - Whisk well. Beat eggs in a small separate bowl with Rum. Just when the Milk mixture is at LUKE WARM temperature, Add the eggs & Rum mixture into the flour mixture in steady stream. Whisk to blend all well. Note: Do not Add liquid faster than your other hand can incorporate the flour and liquid. 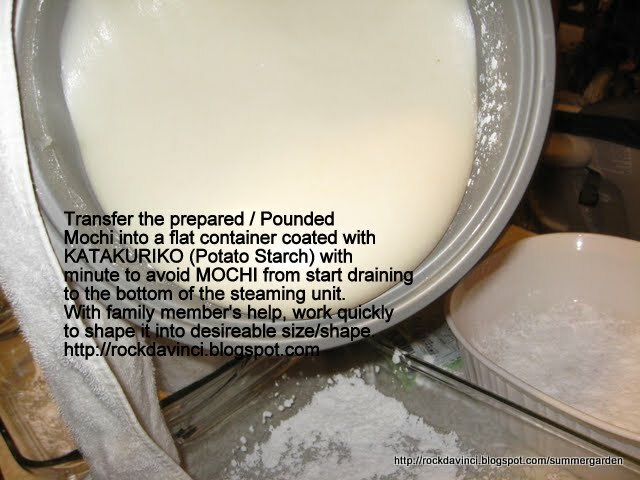 Transfer the batter mixture into another bowl by passing the batter through the sieve to remove any lumps. COVER with Saran Wrap and Refrigerate for at least 12 hours. 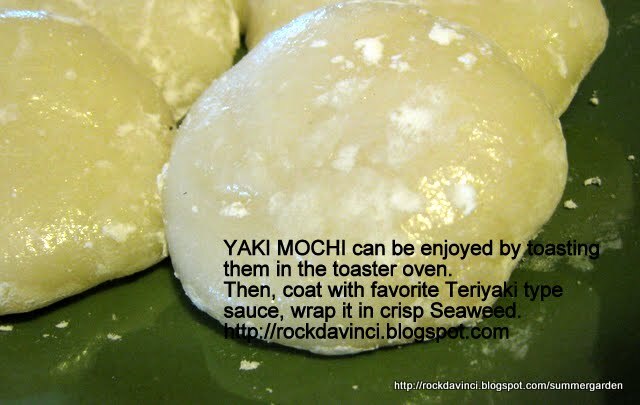 DAY 2 - Take out the batter from Refrigerator and bring to room temperature for at least 1 hour. MELTING: Melt bees wax and butter and keep warm at the lowest temperature. COATING: Using a dedicated pastry brush, coat each cannele mold well the entire interior of the mold. Do not leave any uncoated spot as this will cause the caramelized batter to stick during unmolding. 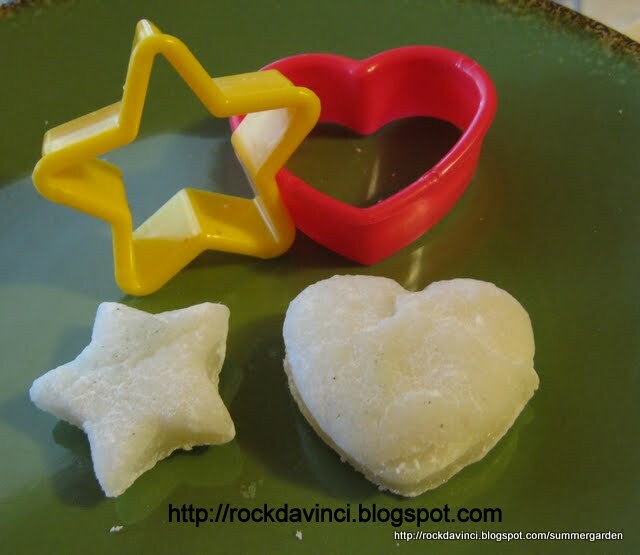 FILLING THE MOLDS: Fill each waxed coated mold with batter. Be sure to fill only up to two-third (2/3) of the mold. Do not follow my photo to fill up to the top with only quarter (1/4) space left. This recipe is a high riser. 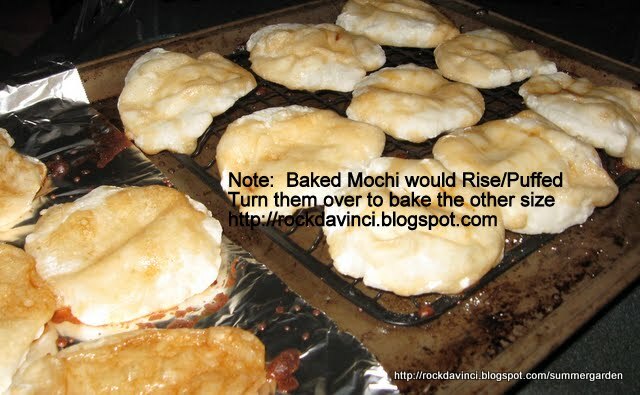 Place each mold on top of baking sheet with rim. The rim will keep the melting wax coming out of the mold during baking (normal symptoms) from overflowing to the bottom of the oven and prevent from starting fire in the oven. BAKING: This is the trickiest part of the whole process. 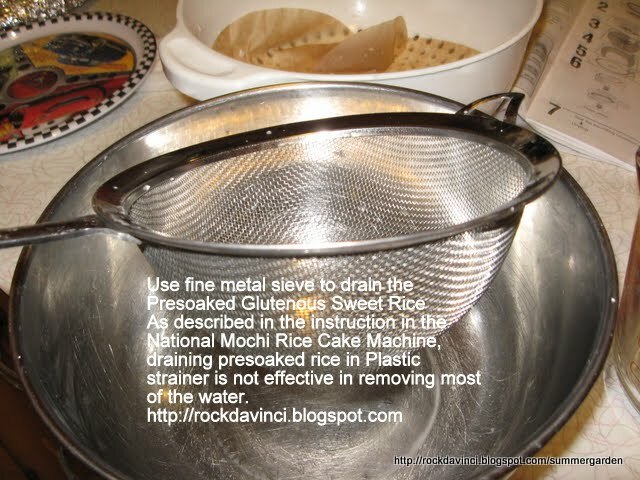 Depending on your oven, place the oven rack where the bottom of the baking ware would brown the most. I placed mine in the GE extra large Gas Oven, 2nd notch from the bottom. Bake for 50 minutes or until canneles have 'caramelized' all around. UNMOLDING: Get your best kitchen tongue with good grip ready. Remove from the mold immediately onto a wire rack that is placed on another baking sheet with rim. The baking sheet with rim will keep the remaining hot melted bees wax from coating all over your kitchen counter. Keep the used pastry brush in a ziplock bag in the refrigerator for next time use. Cleaning Tip: Let melted bees wax harden a bit and Scrape them off, or return the baking sheets back into the cooling oven (what I mean is - oven is turned off and is cooling) and melt the hardened bees wax a bit and wipe them off with paper towels. Do not pour melted bees wax mixture into your sink.